There is a DRAFT LEGAL sprint on offer at Jackie Fairweather Memorial Triathlon. 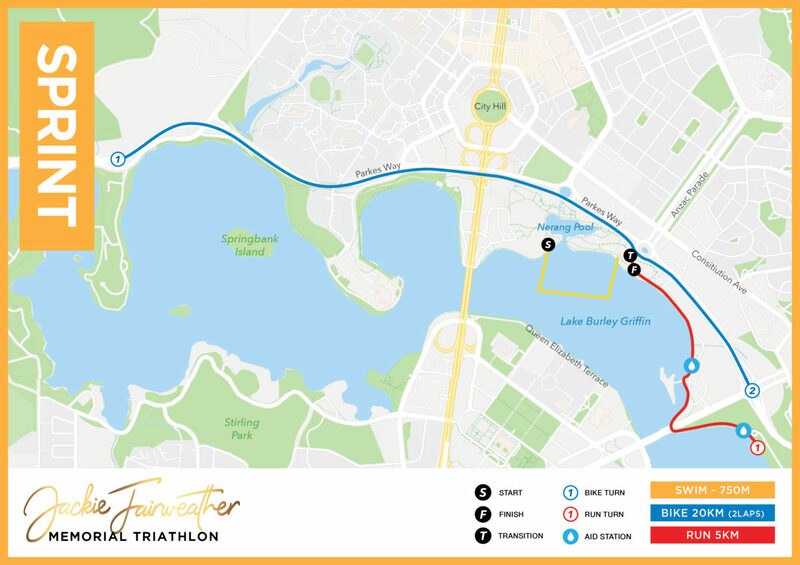 This event is a WORLD CHAMPIONSHIPS QUALIFIER event for Triathlon Union World Sprint (draft legal) Championships at Lausanne, Switzerland in 2019. For information on how you could be selected to represent Australia as an age group athlete please read the 2019 Australian Age Group Team information. This policy will outline which selection races you will need to compete in and what steps you need to complete to be eligible for the team etc. Please be aware that the DRAFT LEGAL Sprint is the ONLY sprint distance at Jackie Fairweather Triathlon festival that is a World Championships qualifier. The non-drafting sprint distance is not a selection race. You will need to be familiar with the adjusted Race Competition Rules for this event. Competitors aged 16-19 in the Junior/Open/Elite category (15-19 as at 31 December 2018) will need to show proof of ITU Junior Draft-Legal Endorsement to confirm their entry.